A future in which surgical operations are simpler and less invasive (Value Biotech - MILANO), in which company welfare services are available to everyone at a reasonable cost (Jointly) and in which those who violate our copyright rights online are promptly identified (Kopjra). 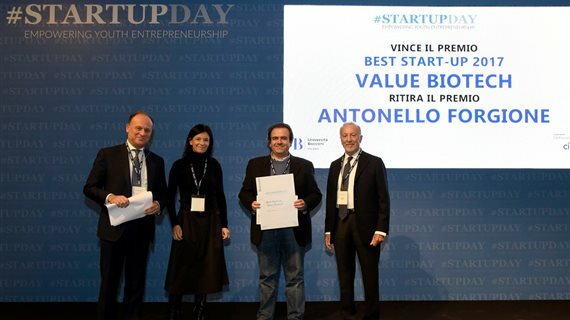 This is what was imagined by the startups awarded at the third edition of the Bocconi #StartupDay Award, organized by Università Bocconi with Citi Foundation as part of the #pathways2progress initiative. The Commission on Life Science met on June 28, 2016 to decide the winning startup proposal for the sector. Composed of senior executives from leading Italian companies such as Accenture Strategy, Dompè, Mittel, Rottapharm Biotech, Sapio and Zambon, the commission chose among ten finalists pre-selected by UniCredit Start Lab Team. After some debate, winning Life Science startup proposal was Valuebiotech with the project MILANO ROBOT: an innovative robot that doctors can use to perform operations in the abdomen through a single 2.5 centimeter incision. Operating without leaving scars or causing pain and enabling the patient to swiftly return to a normal life – this is what ValueBioTech Srl aims to achieve via the Minimal Invasive Light Automatic Natural Orifice (M.I.L.A.N.O.) Robot. This advanced and patented technology, developed from an Italian surgeon's idea, enables entry into the abdomen without painful incisions, as the robot automatically disassembles and reassembles itself, taking with it all the instruments required for the operation. The M.I.L.A.N.O. robot is equipped with a very advanced, high-definition 3D viewing system and a computerised supervision system, thus ensuring that vital structures are always protected from accidental damage, to the benefit of the patient's safety. 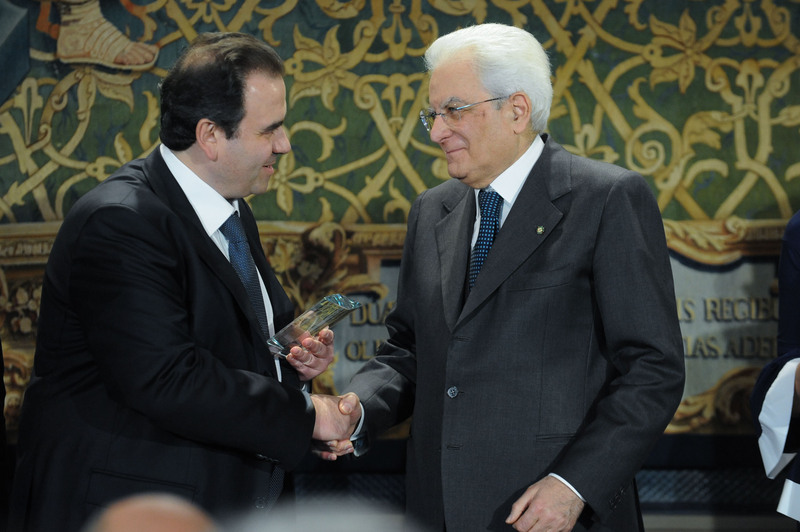 The prototype of the M.I.L.A.N.O robot, which is currently being tested in the laboratory, will cater to further developments in order to be able to respond to the needs of the Italian and international markets. With three patents filed and currently in the concession phase, ValueBioTech employs young engineers with different profiles and has activated various contracts with Italian research institutes and small and medium Italian and international firms. ValueBioTech has also set up its own subsidiary in Israel via which it has received public funding from the Israeli Ministry of Research and Development. Moreover, thanks to its international investors, the company has already signed distribution agreements for the product in Europe, China and Japan. Nuova edizione Unicredit Start Lab: startup a raccolta!